I carry a fashionable cane. 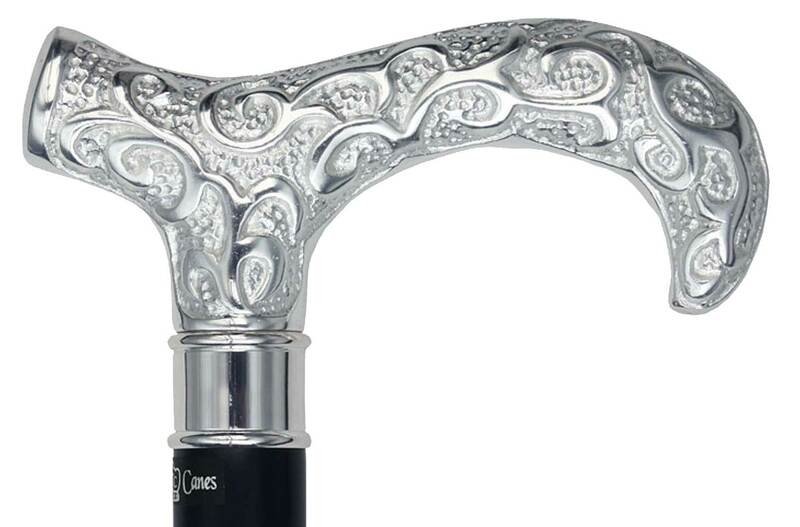 If you have to use a cane, it might as well be as attractive as it is useful! Consequently, my cane doesn’t look like the kind of cane someone uses for medical purposes. Based upon some of the looks I get, I think seeing me walk with a cane is confusing for some people. I can’t help but wonder if people are trying to guess whether I’ve taken the hipster aesthetic to a whole new level, or I’m just *that* eccentric. Three years ago I broke my femoral neck (the bridge of bone connecting the femur and the ball joint) while running a 5K. My first hip surgery took more than ten months to recover from. 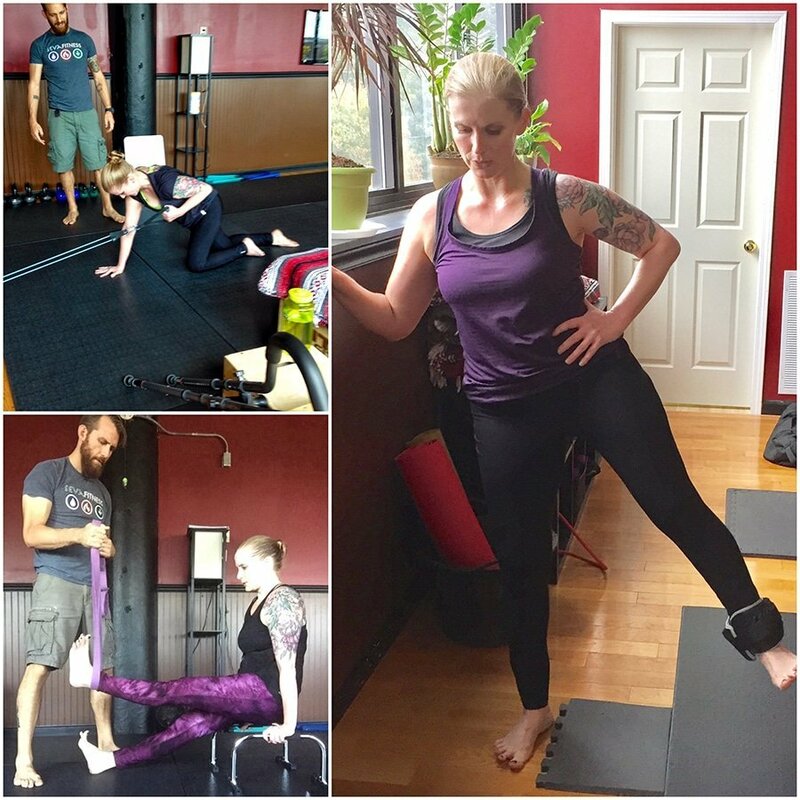 My second hip surgery was four months ago, and I am still working to rebuild my strength. I’ve spent 14 of the last 36 months unable to walk without some form of assistance. Between the two surgeries, I’ve required a wheelchair, walker, crutches, and a cane as I progressed through the stages of my recoveries. I will have my third hip surgery (a total hip replacement) in less than four months. That makes three surgeries within three years and three months. If I try to walk more than 50 yards continuously, razor sharp pain from my hip socket radiates down to my knee, then travels down to the left side of my foot making all the bones in between ache. That last one is a kicker. 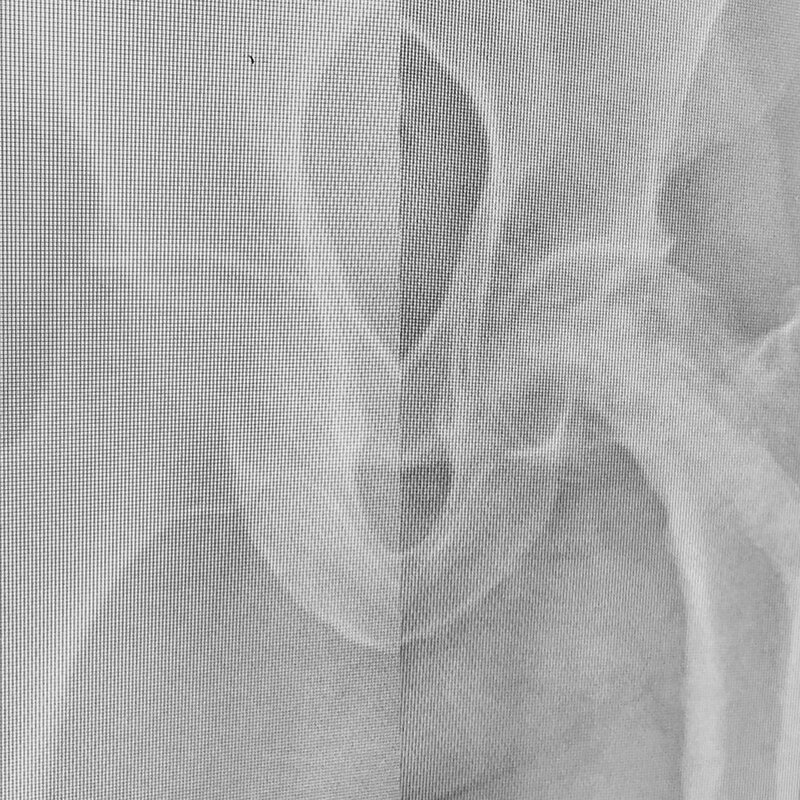 When I described this sensation to my orthopedic surgeon, Dr. Shiraz Patel, he pointed to my x-rays and showed me where a healthy hip will have space between the ball joint and the socket, and by contrast where my collapsing ball joint is seated directly against the socket creating bone-on-bone contact. He gently explained the pain isn’t a part of my recovery, rather it is the continuing deterioration of my hip joint due to avascular necrosis. It means that while we had hoped to delay the hip replacement as long as humanly possible…it’s time. No matter how much I think I’ve already accepted how much this injury has changed my life, I have to reprocess my grief each time I take another step down this road less traveled. Not only do I feel the loss of who I was, but I also feel like a failure. If I’d done X differently, I would’ve been able to make it longer before the replacement. If I had done X differently, maybe the first surgery would have been more effective and my ball joint wouldn’t be collapsing right now. If I’d known then what I know now about working out, I wouldn’t have broken myself in the first place. Of course there is an inherent fear in anticipating a third surgery. Neither of the first two surgeries was a cakewalk. Who knows what this third trip under the knife has in store for me? But an even more terrifying thought – the thought that keeps me awake at night: What if I can’t do THIS anymore? What if the yoga and weight training and fitness classes become unavailable to me, like running and hiking and kayaking are to me now? I’m only two years into this part of my journey and I finally feel like I’ve found my way. 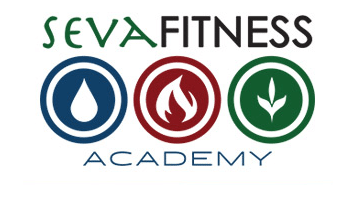 I have goals to reach, future success stories to share, fellow tribe members to encourage. Those thoughts filled my head and made me acutely sad for about a week. I had my little self-pity party, then I started looking for the silver lining. And of course, there is one: It will all be over soon – this chapter will come to an end and another one will begin. After the pain is gone, wisdom remains. If this is what it took to get me where I am today, then even the agony of the past three years have been worth it to have the knowledge and the friendships I’ve gained. I’m losing a hip, but I gained a tribe. In the meantime, I will continue to work hard on my recovery. I’ve already talked to Coach Eric about switching my “post-surgical rebuilding” goals to “pre-surgical pre-hab” goals. I wouldn’t trust the on-going development of my physical health to anyone else. Read previous posts about my original injury.